Crude edged higher on Friday, but prices remain near November lows, as rising US output is countering production cuts agreed to by OPEC members. North Sea Brent crude was trading at $47.30 per barrel at 09:25 GMT. 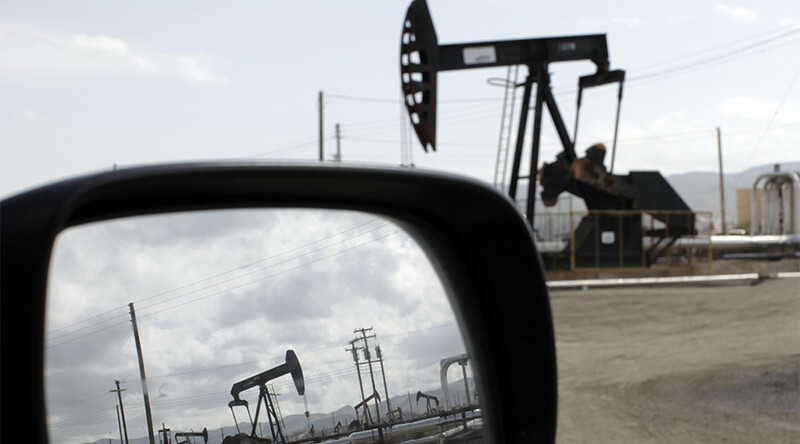 US benchmark West Texas Intermediate rose 0.56 percent, trading at $44.71 per barrel. 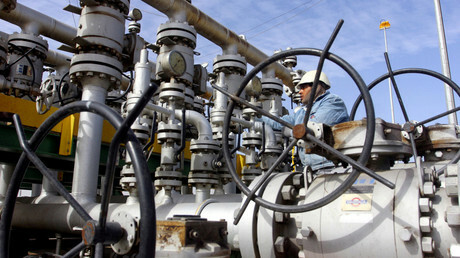 Slight increases were prompted by a partial export halt in Libya, according to traders quoted by Reuters. However, prices are still down by nearly 13 percent since May 25, when the Organization of the Petroleum Exporting Countries (OPEC), Russia, and other oil producers agreed to extend production cuts. The agreement to curb output by 1.8 million barrels per day (bpd) has been prolonged through March 2018. The effectiveness of the OPEC-led cuts has been undermined by increasing US oil production, mostly from shale drillers. “Oil is unlikely to find solace into the weekend either, with tonight’s Baker Hughes Rig Count expected to deliver its now weekly increase of operational rigs,” said Jeffrey Halley, senior market analyst at futures brokerage OANDA in Singapore, as quoted by Reuters. “A relentless build in the US rig count, weekly builds in US inventories, rising production in Nigeria and Libya, and weak compliance by key OPEC members Iraq and the UAE” are among the main reasons for falling oil prices, according to analysts at US investment bank Jefferies. High levels of production and exports from Russia are reportedly contributing to the ongoing glut as well. According to data compiled by Reuters, Russia will export 61.2 million tons of oil through pipelines in the third quarter, which is nearly five million bpd, compared to 60.5 million tons in the previous quarter. Along with tanker shipments, Russia is likely to export over nine million bpd. US crude production has increased over 10 percent within the past year, to 9.3 million bpd. The Energy Information Administration (EIA) forecasts that American output will surpass 10 million bpd next year.